In the 13th century, the Lords of Wiltz built a fortified castle on a rocky promontory, initiating the development of the upper town of Wiltz. The construction of today's Renaissiance style castle was begun in 1631 under Count John VI of Wiltz. 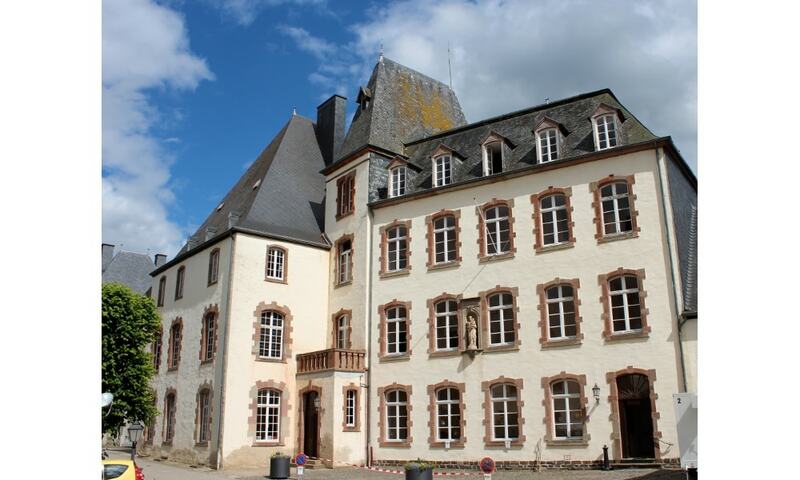 Since 1953, Wiltz Castle has been the venue of an international music festival attracting artists and orchestras of international repute.